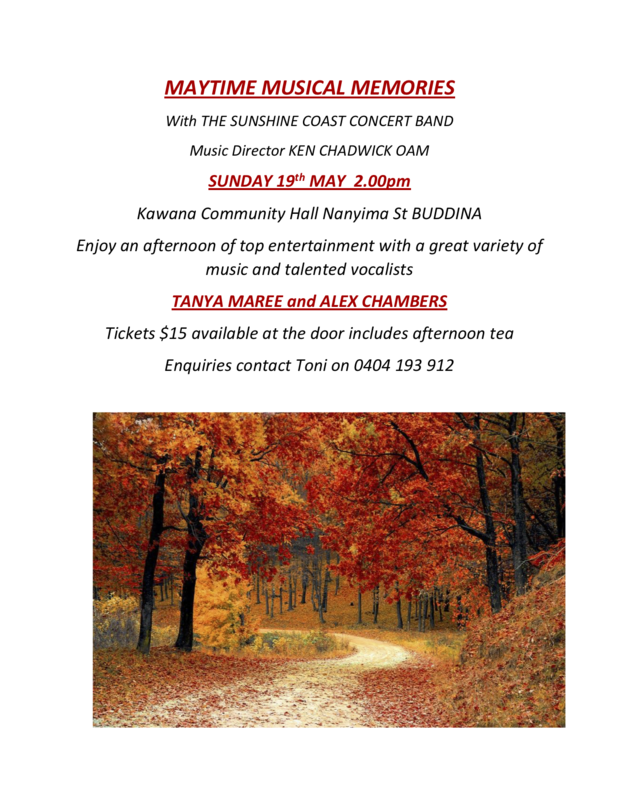 The Sunshine Coast Concert Band is a voluntary community band that has been performing since 1996 under the direction of Ken Chadwick OAM. We were originally called the Caloundra City Concert Band, but changed our name to reflect the diversity of the members and charities we support across the Sunshine Coast. Our concerts over the years have raised hundreds of thousands of dollars for various charities. Our members range from teens to seniors (with many original members still playing) and all band members are entirely volunteers. The band plays styles from baroque to the current day, including music from the Glenn Miller Big Band era, Classical, Musicals, Rock and Roll, Sinatra, Jazz, and Pop. 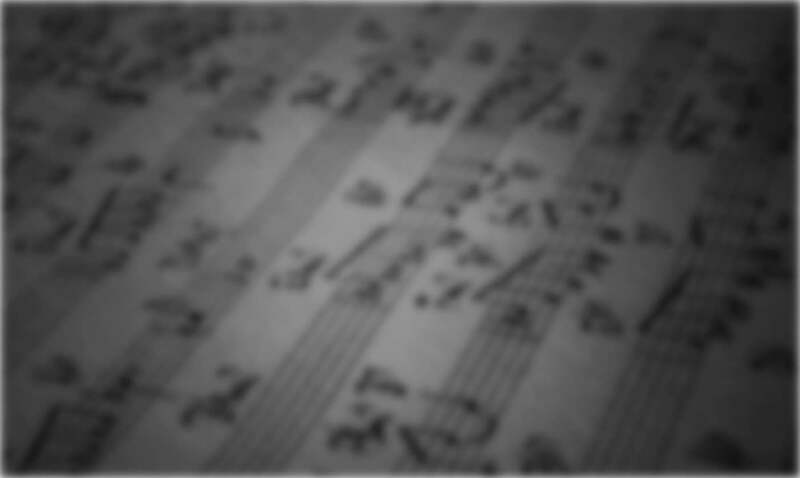 The band usually has 35 to 40 musicians in the traditional concert band format, including flutes, clarinets, saxophones, trumpets, trombones, french horn, tuba, bass, drums, and vocalists. We perform around once a month at various venues across the Sunshine Coast, with weekly rehearsals at the Kawana Community Hall, Nanyima St, Buddina on Wednesday evenings. Further information, including upcoming events, can be found on our website at www.sccb.org.au and our Facebook page. © 2008 Sunshine Coast Concert Band. All rights reserved.